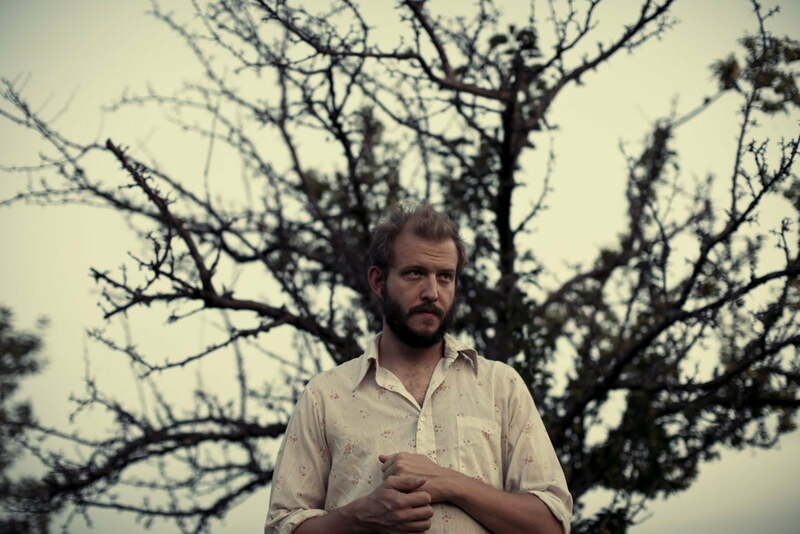 The story of how Justin Vernon recorded his first album as Bon Iver (“For Emma, Forever Ago”) has become a charming legend as his music has spread. Heartbroken and discouraged, a man disappears to an isolated cabin in the winter wilderness of Wisconsin to recover and ends up with one of the best albums of 2007. It almost seemed as if Vernon had no intention of making an album at all, but that his loneliness and his guitar got the best of him and, simple as that, he was thrust into the indie spotlight for his haunting voice and melancholic folk songs. While we all know that there has to be intent behind an album release, the rise of such an unassuming star deserved such a great story. A few years later and Vernon is no longer heartbroken (that we know of), but is just as introspective on his band’s self-titled sophomore release. While Bon Iver’s first album could easily be categorized as a collection of raw and beautiful folk songs about a girl and a relationship, this second effort is not as easily pinned down. As Vernon intended (with a full band to record with), the sound on the new album is decidedly more layered and built-up. If it had to be categorized, the sound fits somewhere between quiet folk music and beautifully-arranged chamber pop. The lyrics aren’t as easy to decipher and the arrangements are far more complex, which is unexpected and makes the album a successful step forward for the much-adored band. As much as we were stunned by Vernon’s performances following the release of “For Emma, Forever Ago,” we are looking forward to seeing how the new album’s sound will translate into performances on stage and the small screen.